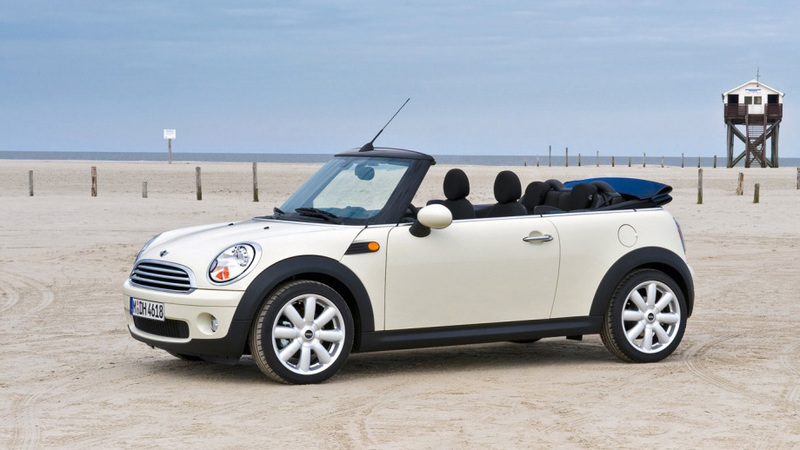 The Cooper Convertible is the drop-top version of this excellent Ibiza Rental Car that offers open-air seating for four pax on a comfortable way. 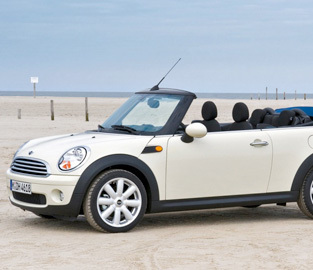 The vehicle offers 5.7 cubic feet of trunk space with the roof down, and 7.6 cubes with the roof up, not bad to take your beach stuff with your hired Mini Cooper driving open air around Ibiza. 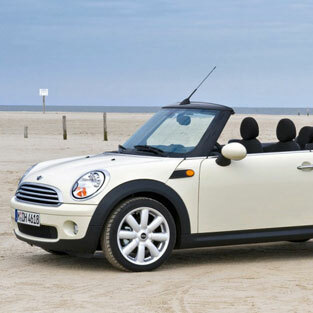 Book Now your Convertible Car Hire in Ibiza !! !